Sleepzone is situated in the centre of Galway City, just steps from Eyre Square and a short stroll from the bus and rail terminal. 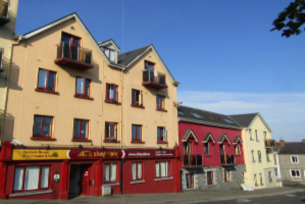 It is a comfortable accommodation and the perfect base for experiencing all of Galway’s amenities. For a stay in the city of Galway, budget travellers can choose Sleepzone, a centrally located hostel. It is spacious, with more than 200 beds in ensuite rooms, and offers free WiFi, a fully equipped self-catering kitchen and outdoor terrace. Sleepzone provides 24-hour reception, self-service laundry, bureau de change, luggage lockers and safety deposit boxes for guests’ valuables. 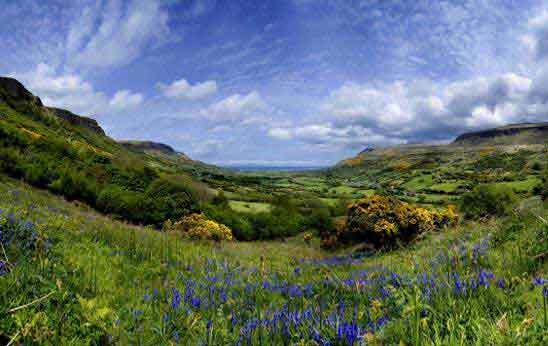 Sleepzone serves as the perfect gateway to Ireland’s beautiful West. The hostel staff are happy to help guests arrange tours to the region’s highlights, such as the Aran Islands, Cliffs of Moher, The Burren and Connemara.